Want to sell your goods to all over the world? 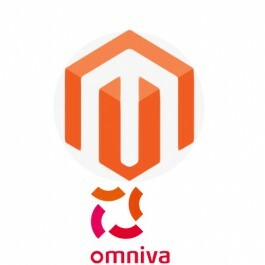 This module allows for your Clients to choose the Omniva Courier delivery as a shipping method. Shipping cost is calculated by base price and per-kg price.